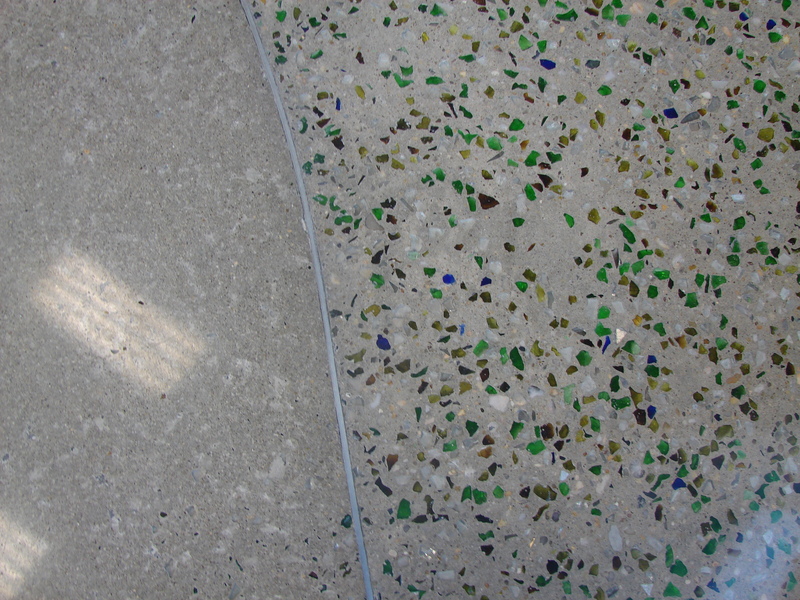 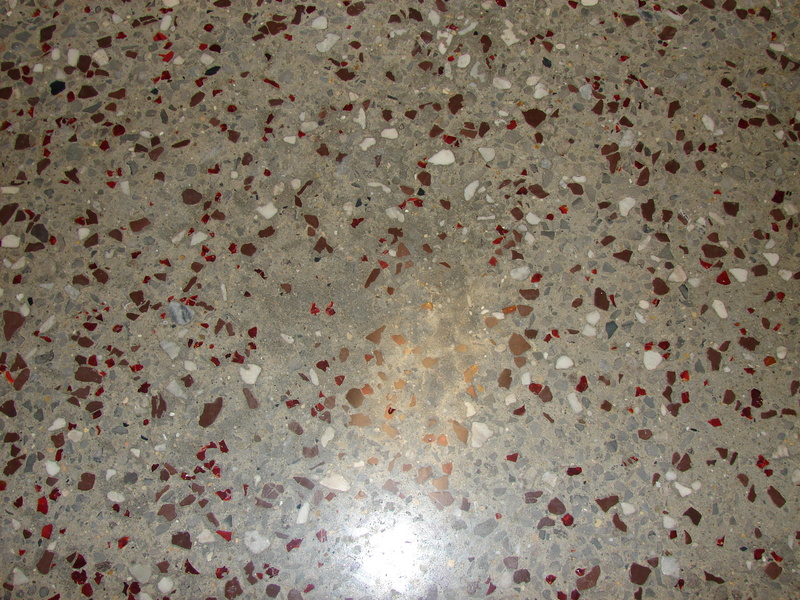 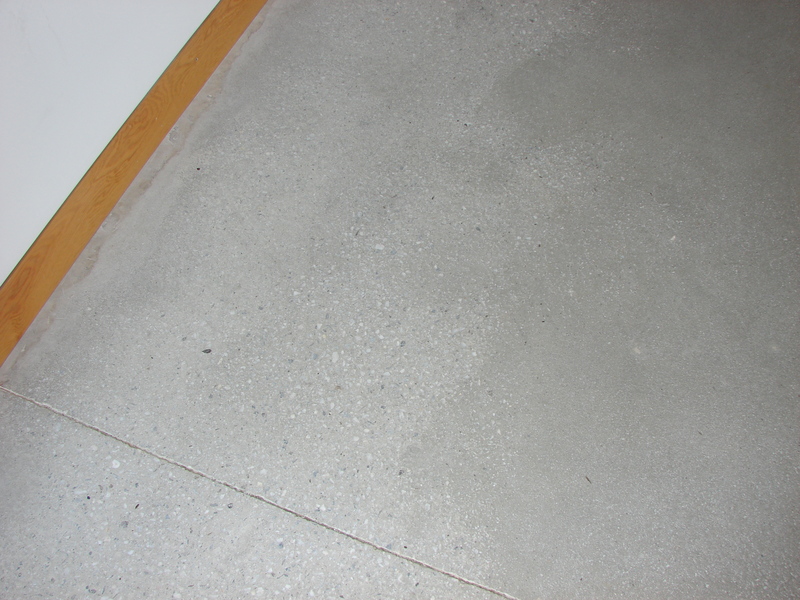 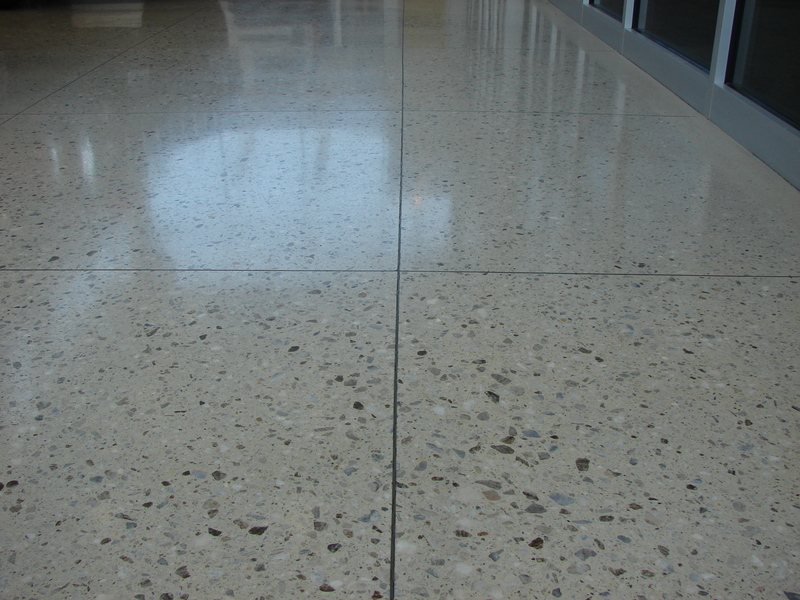 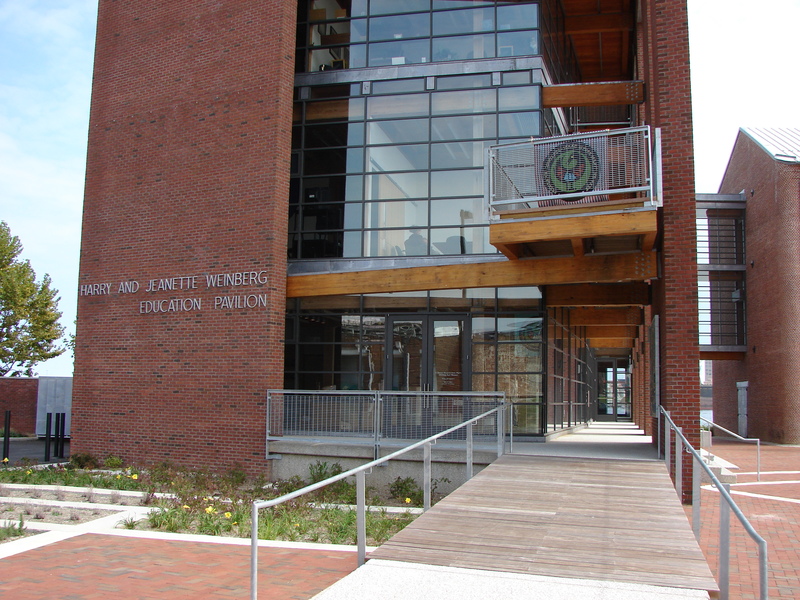 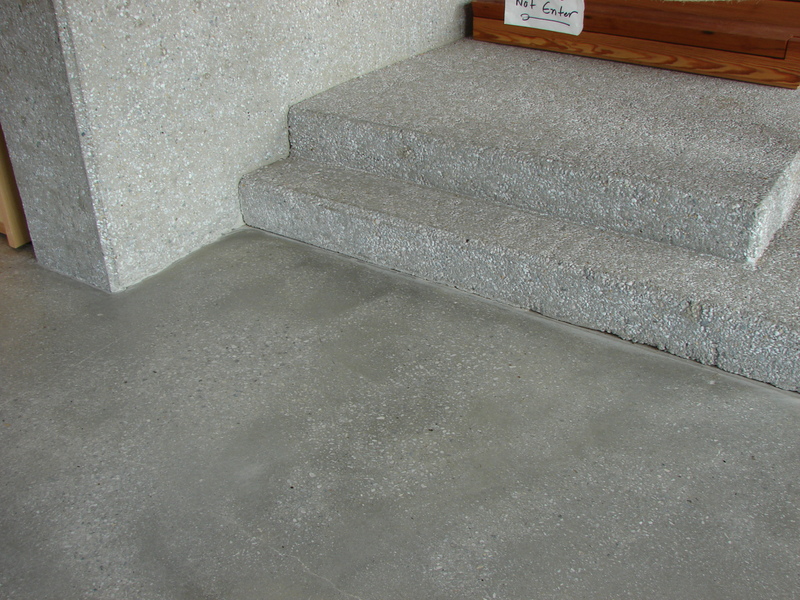 Concrete in its “natural” state is a porous product that is susceptible to efflorescence, spalling and dusting; and it does not provide an aesthetic finish, nor is it easily cleaned. 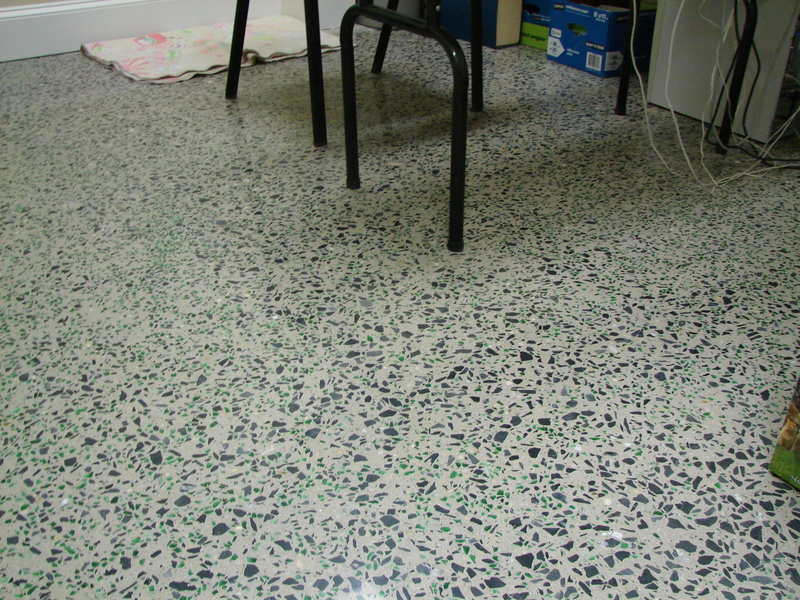 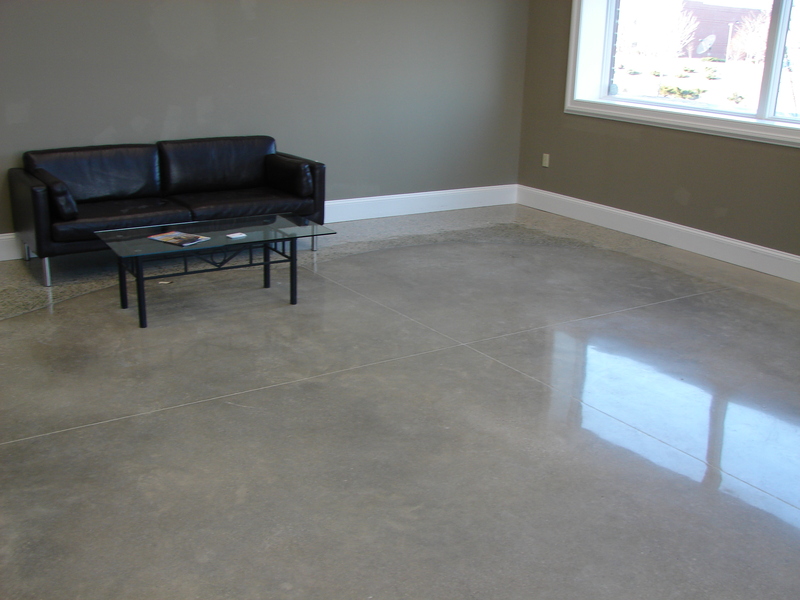 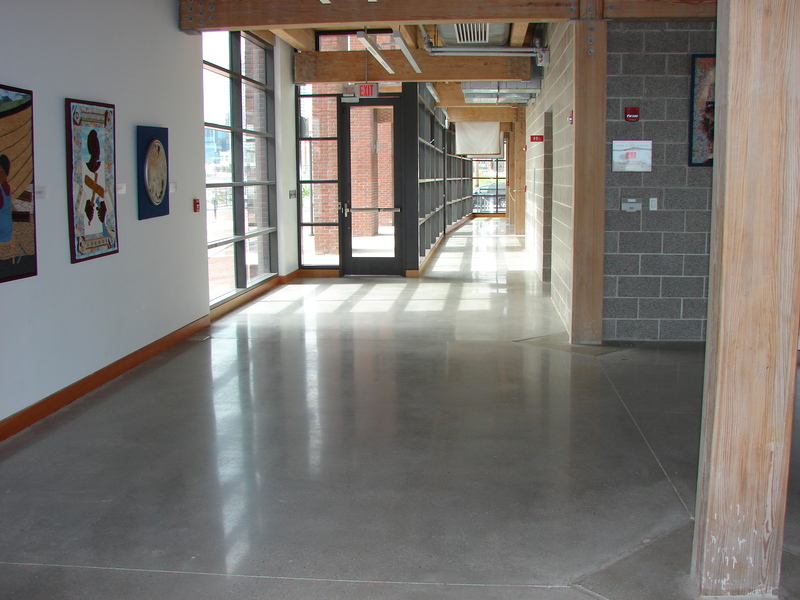 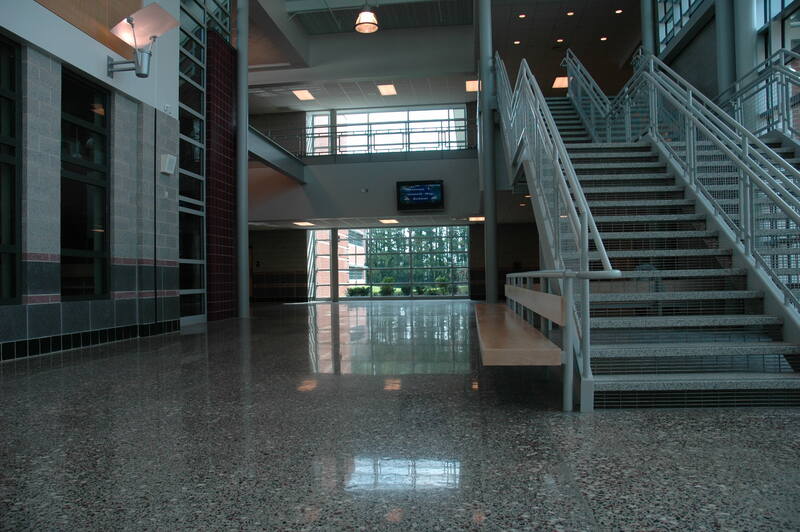 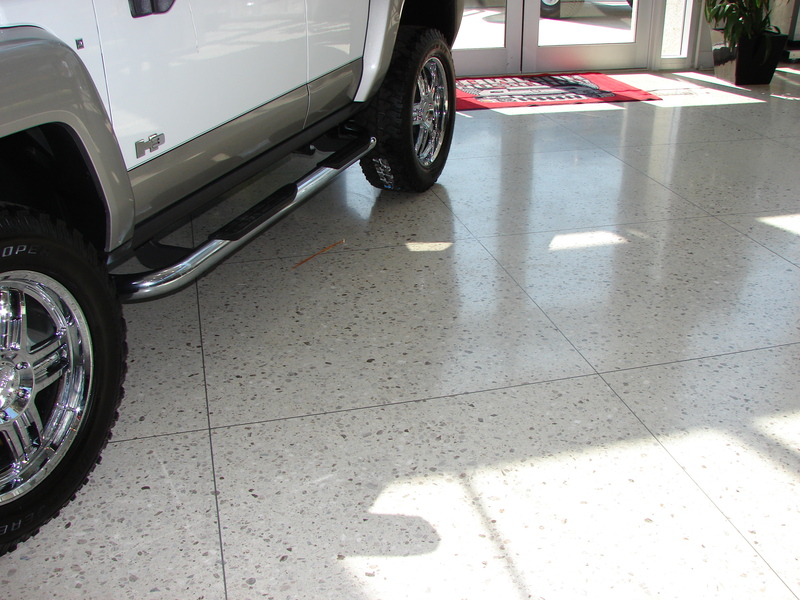 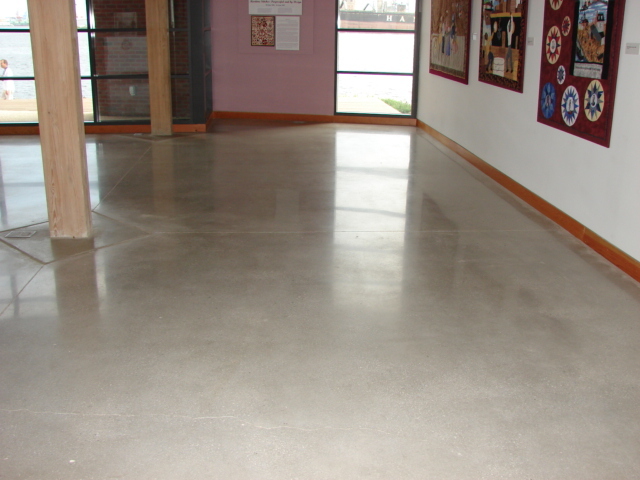 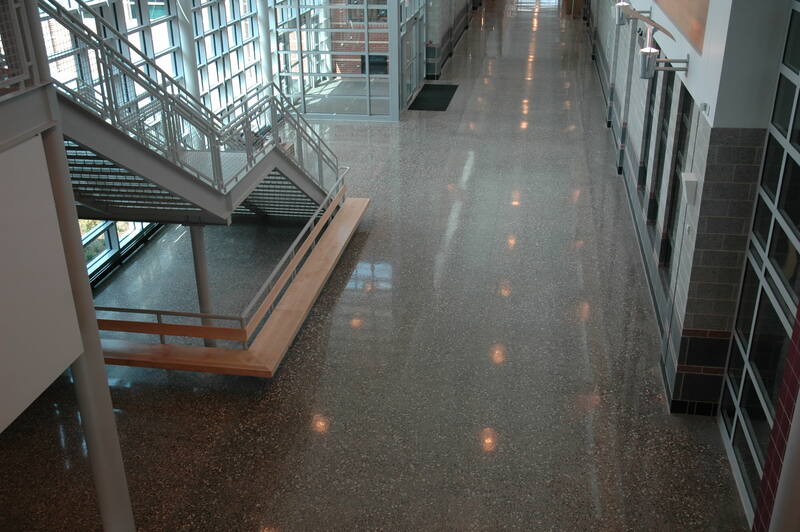 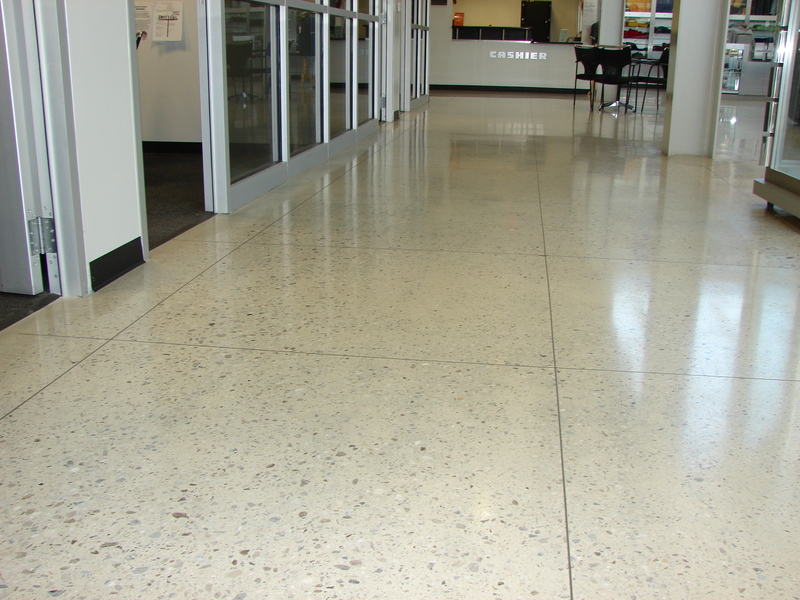 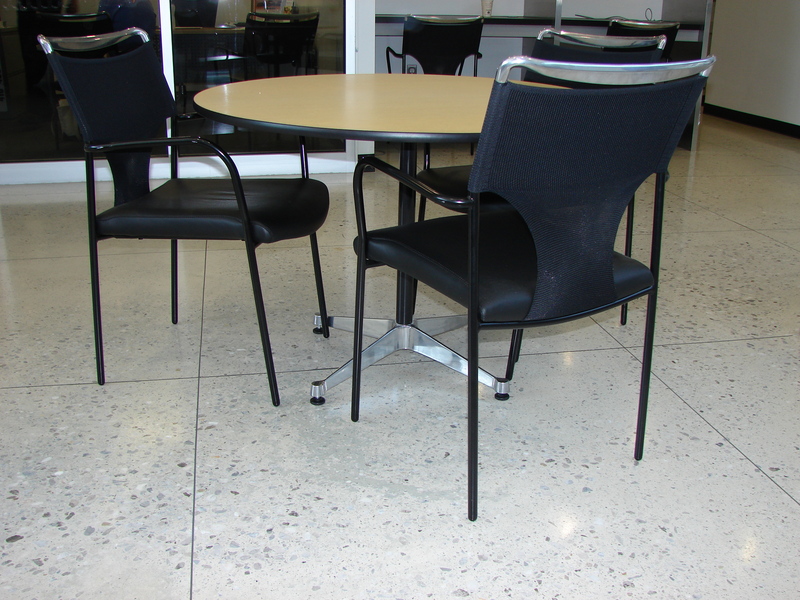 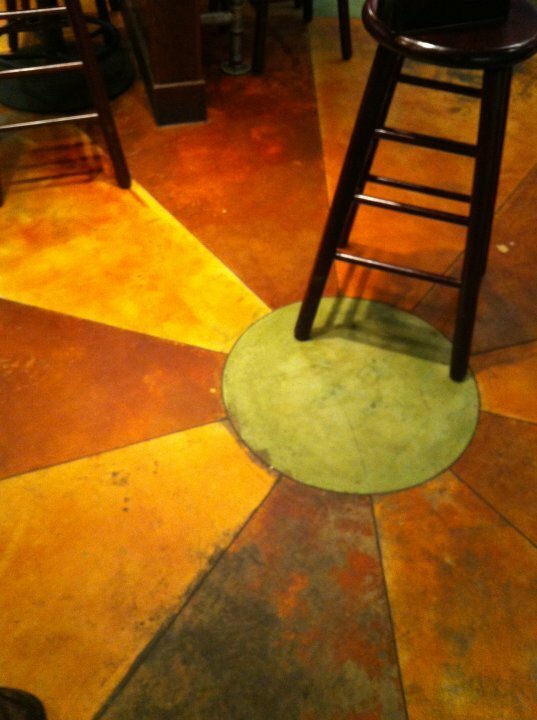 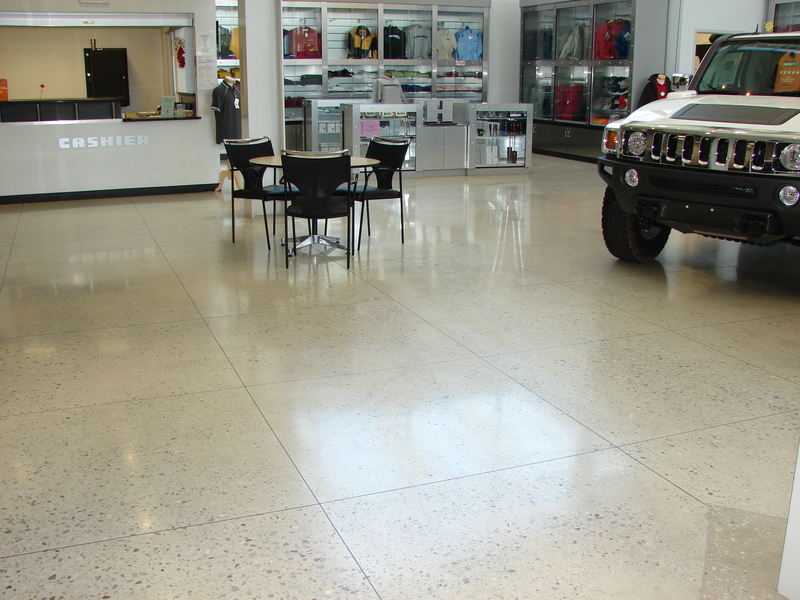 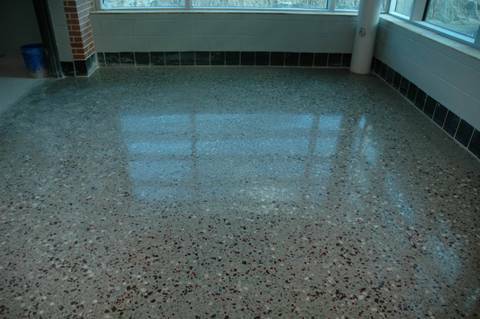 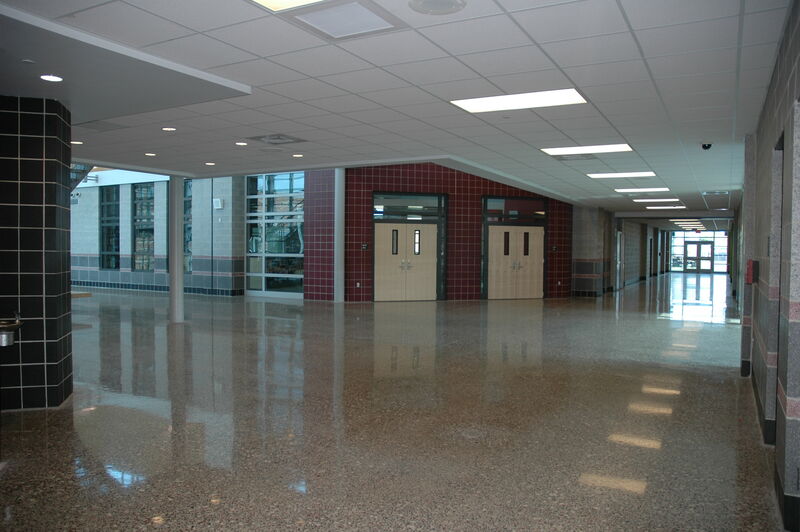 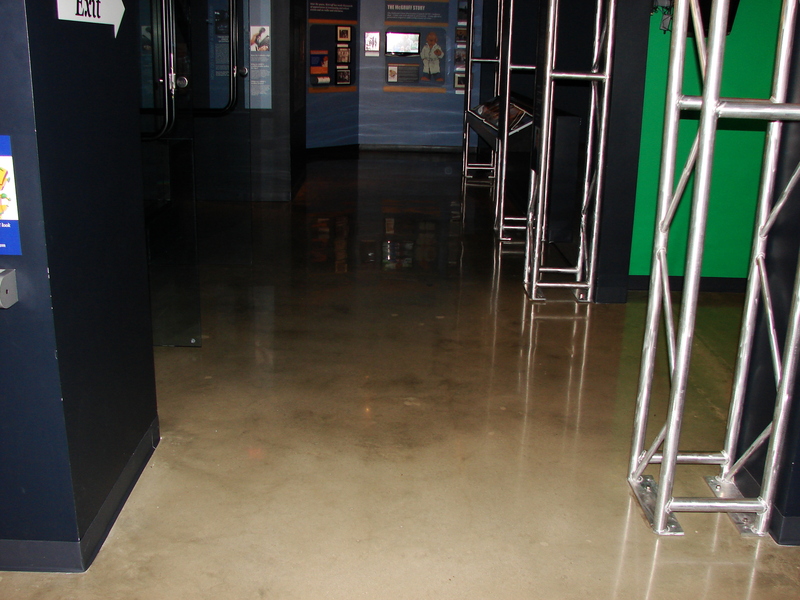 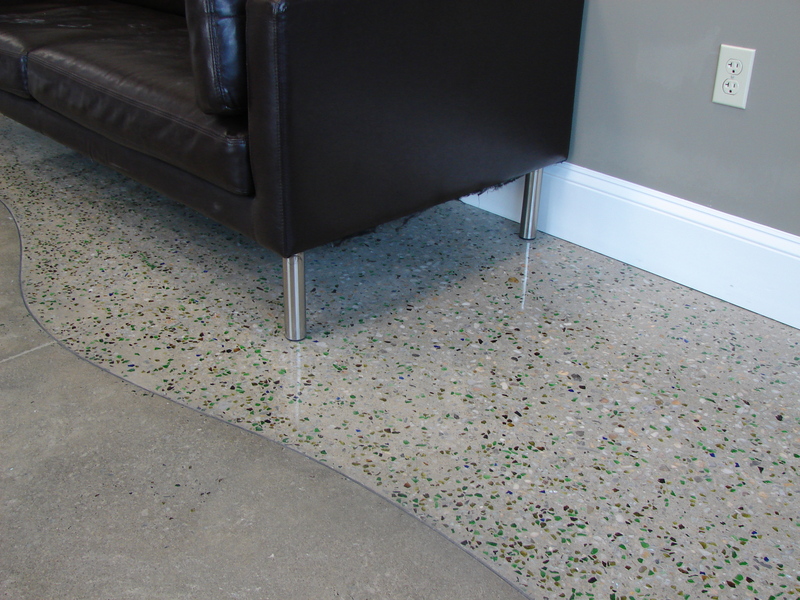 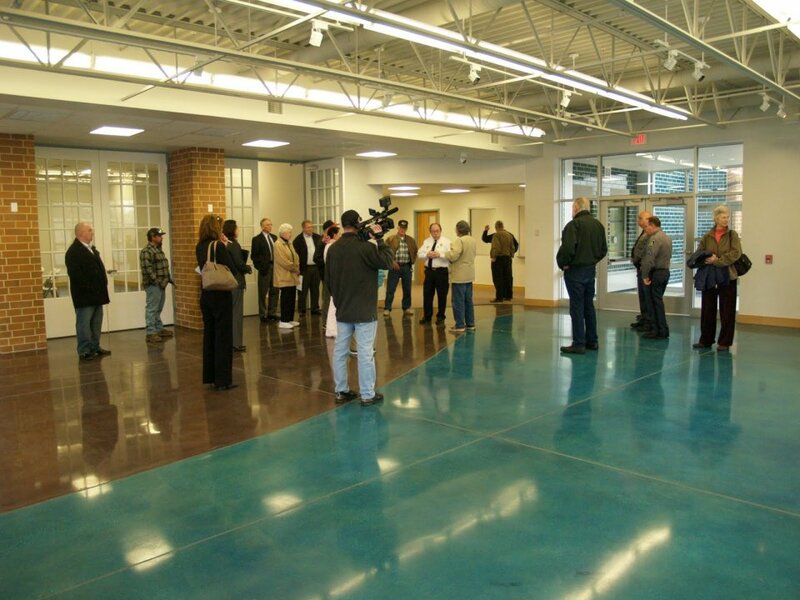 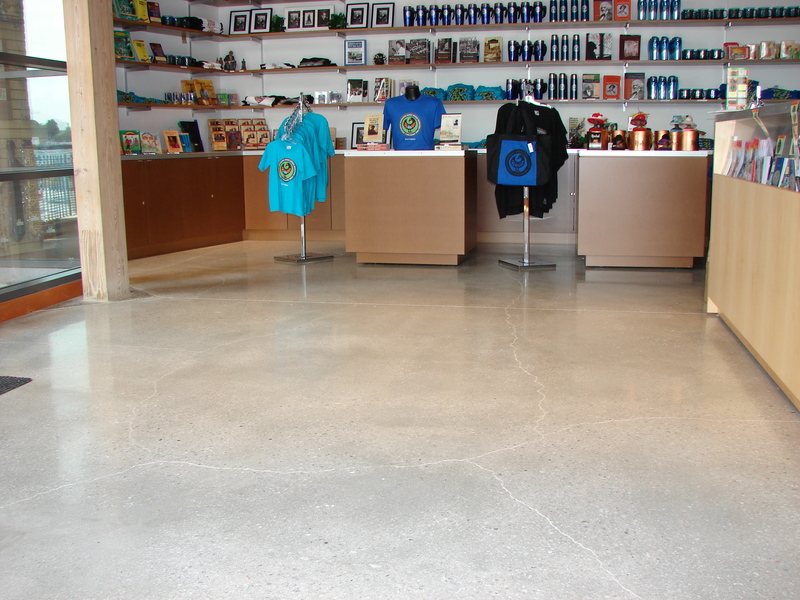 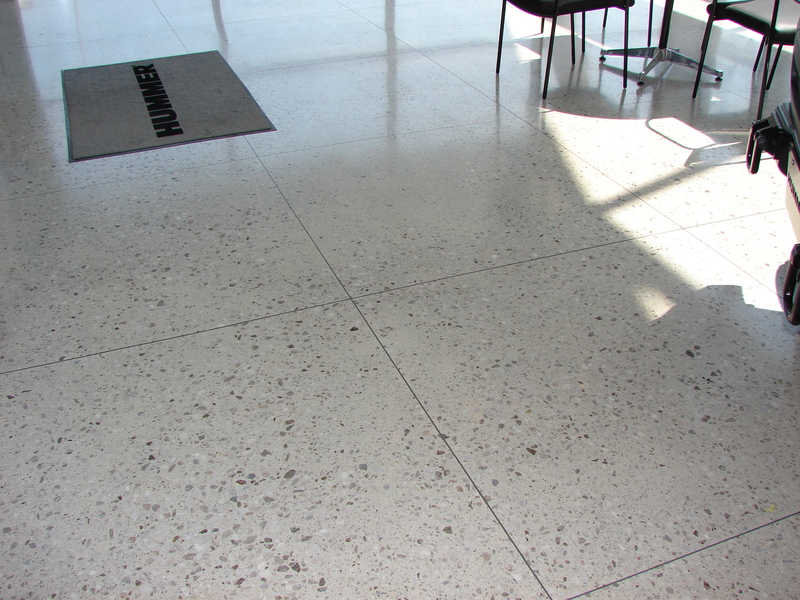 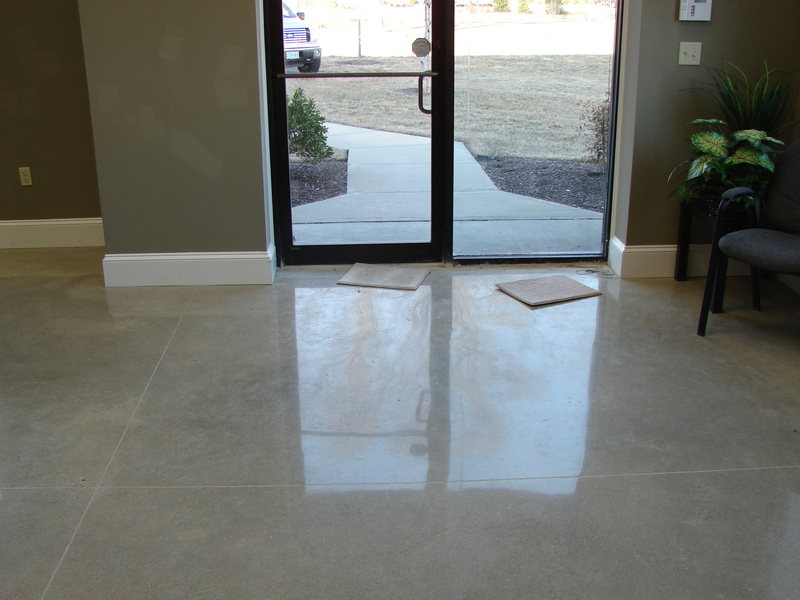 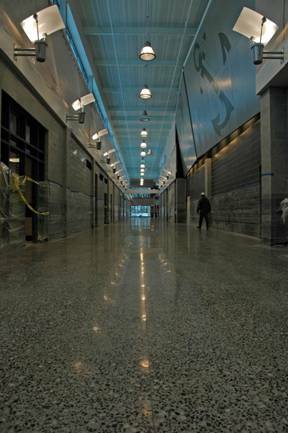 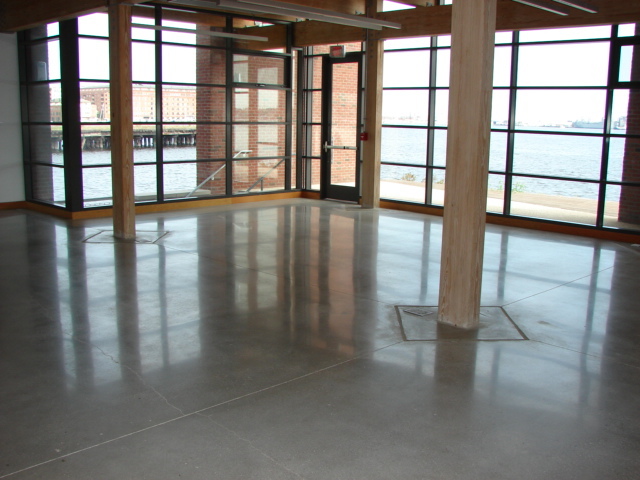 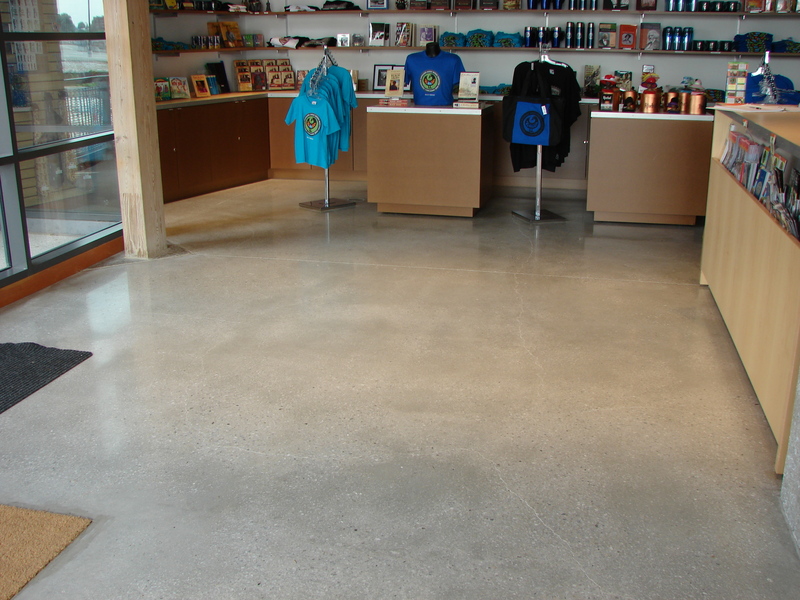 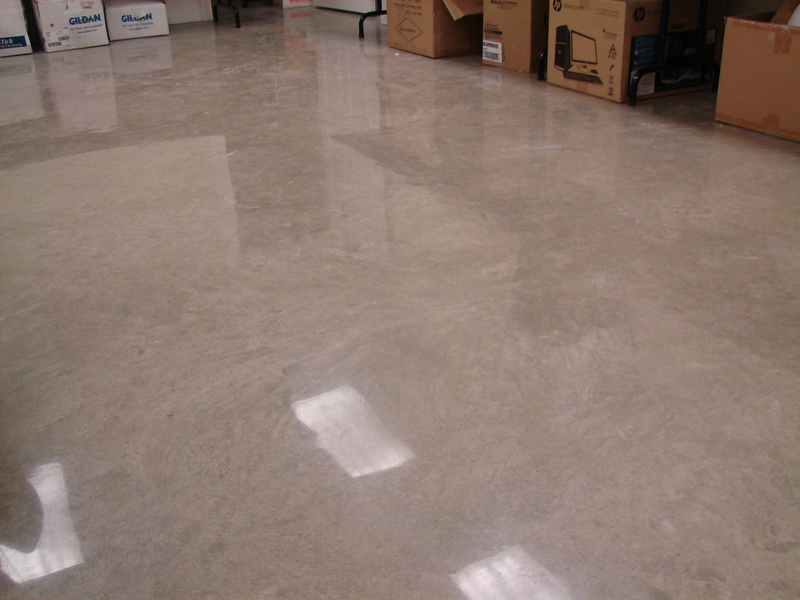 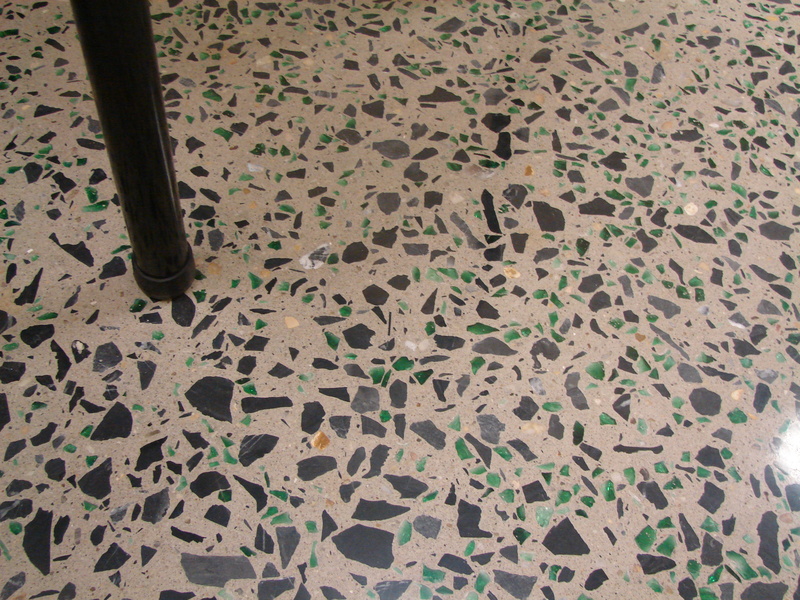 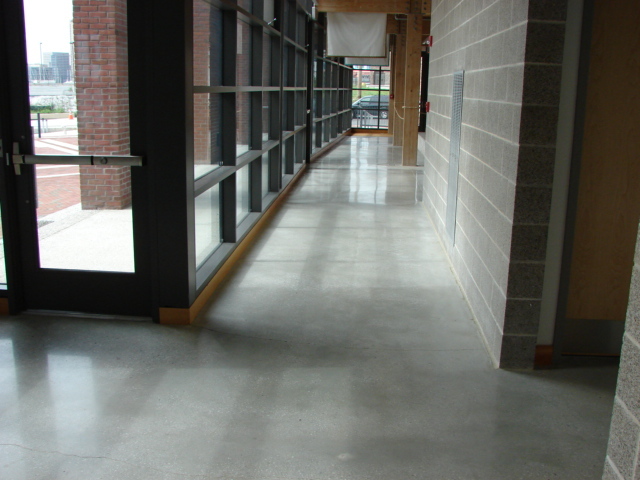 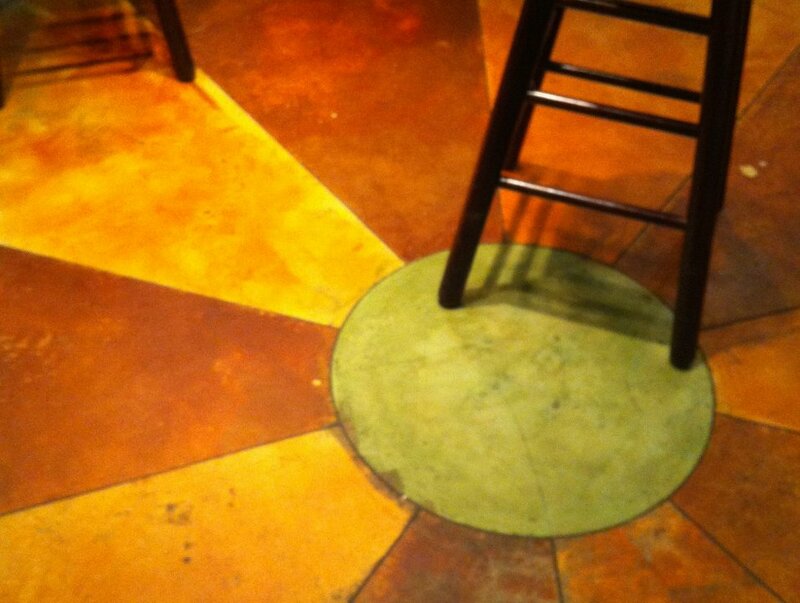 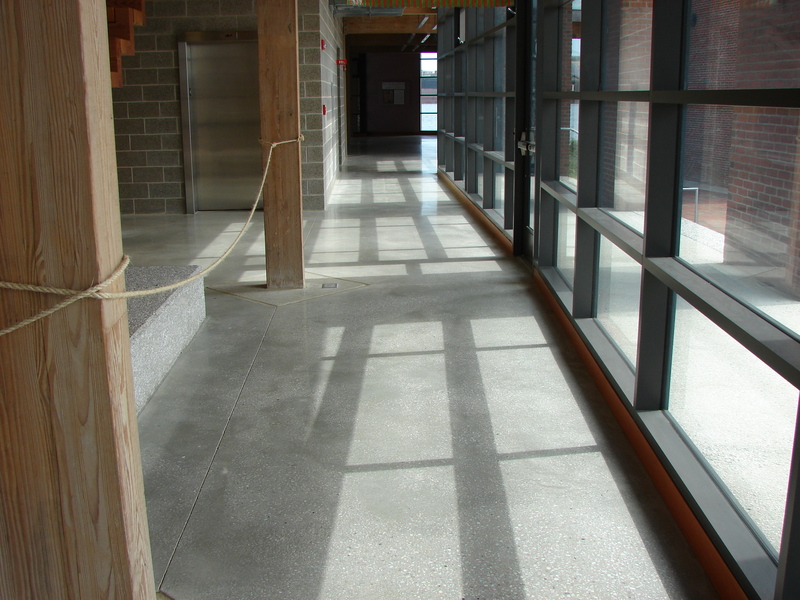 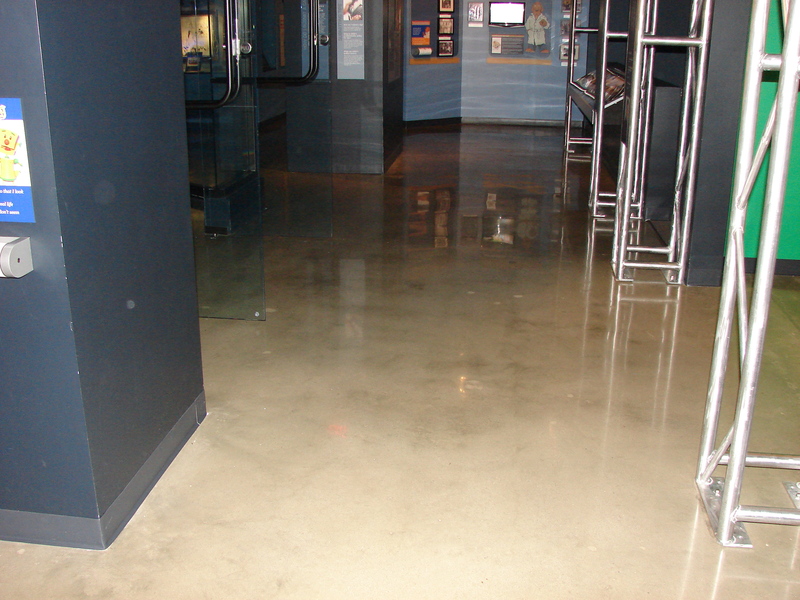 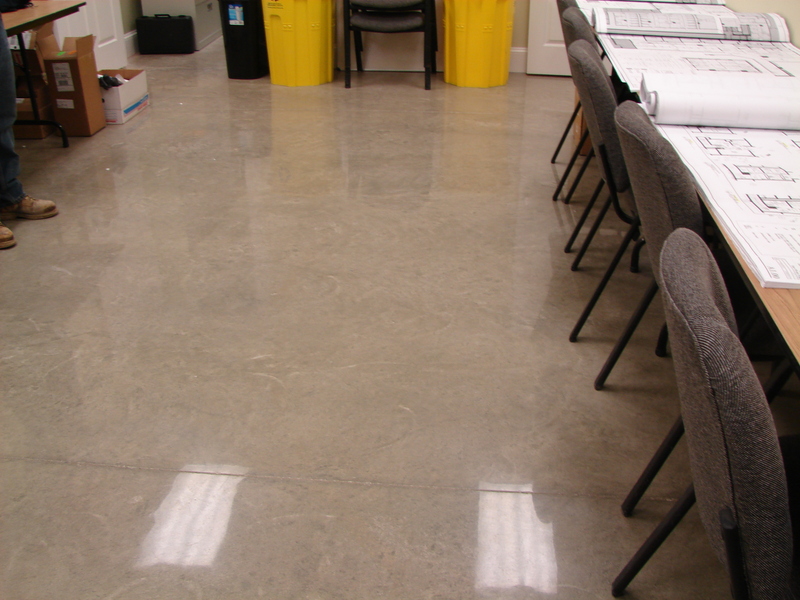 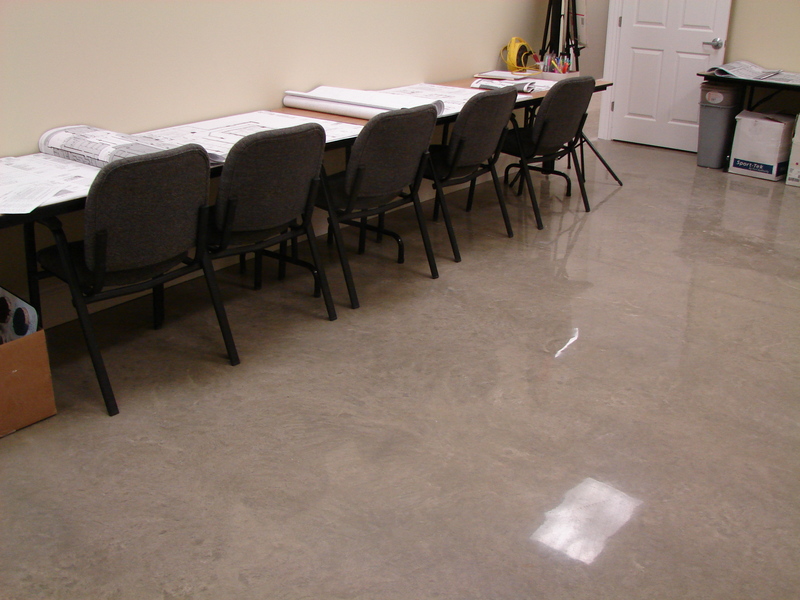 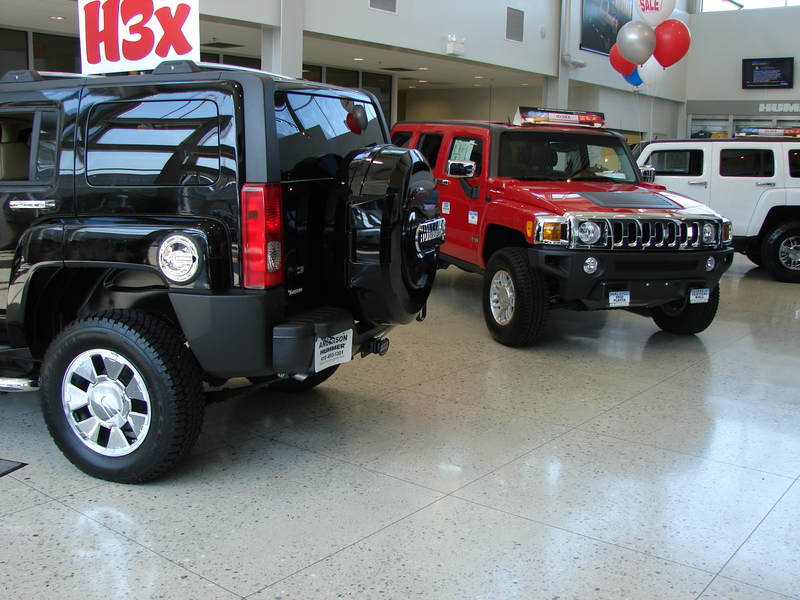 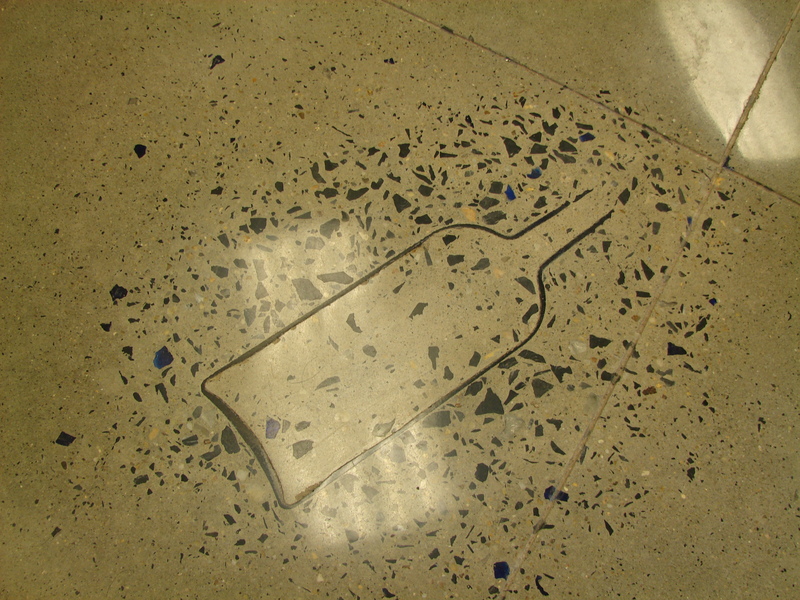 That's why Advanced Floor Products has created a science and art that revolves around the conversion of concrete from being a plain, boring, and porous industrial floor, to being one of strength, longevity and beauty. 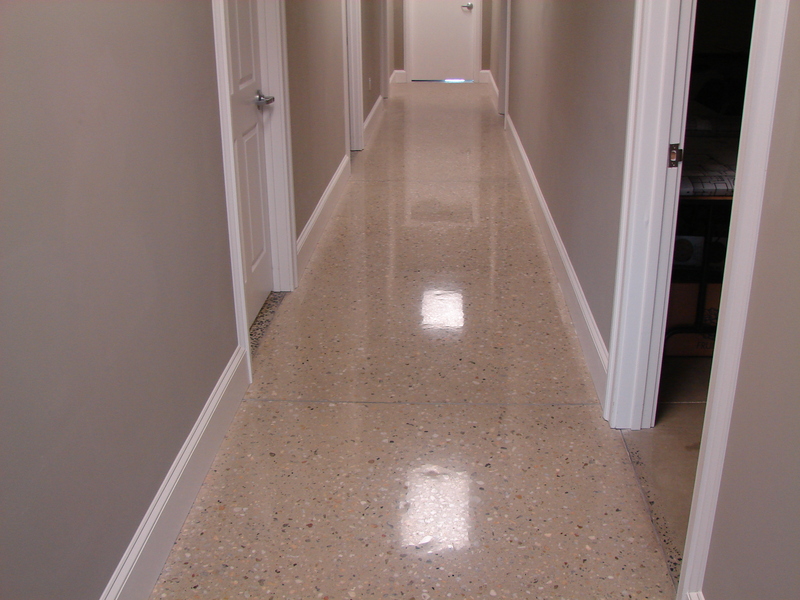 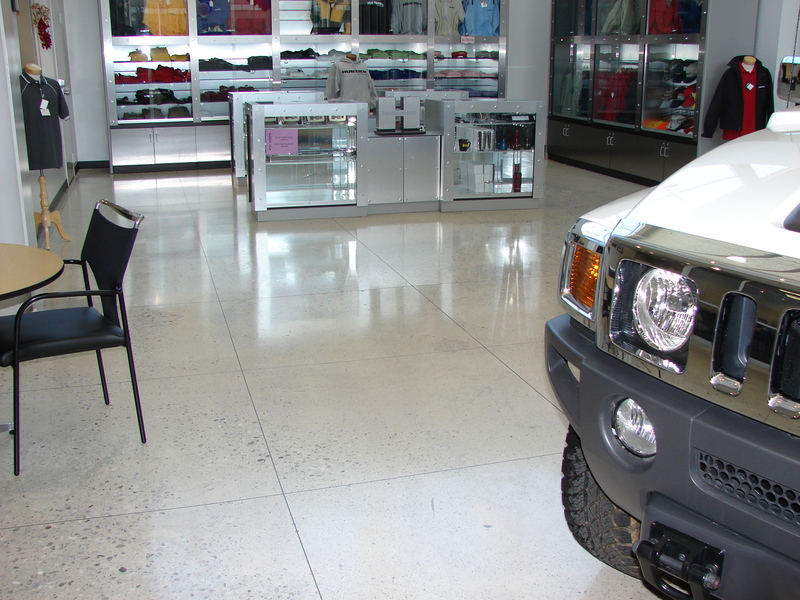 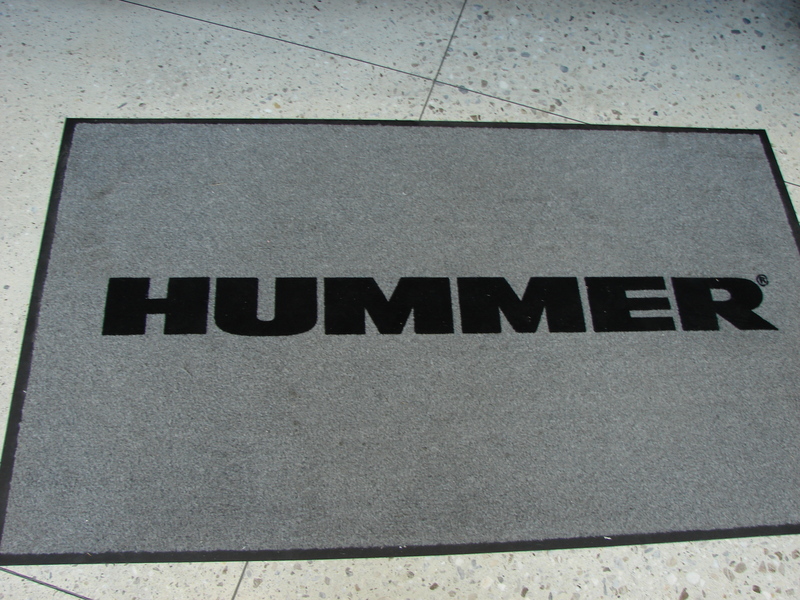 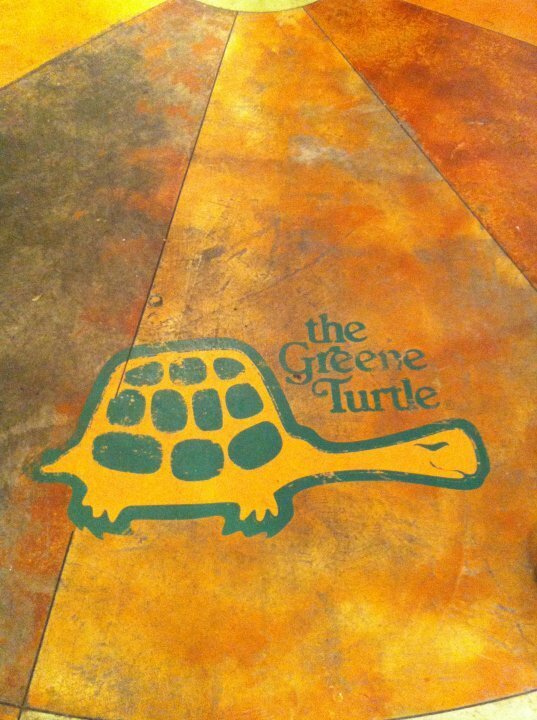 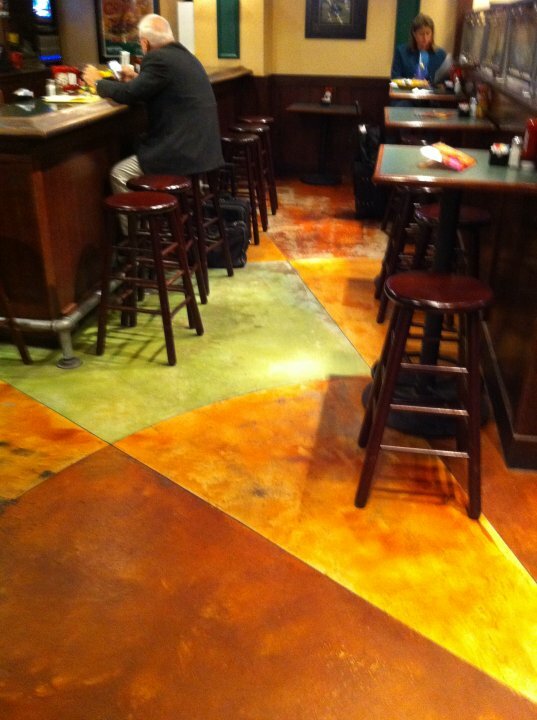 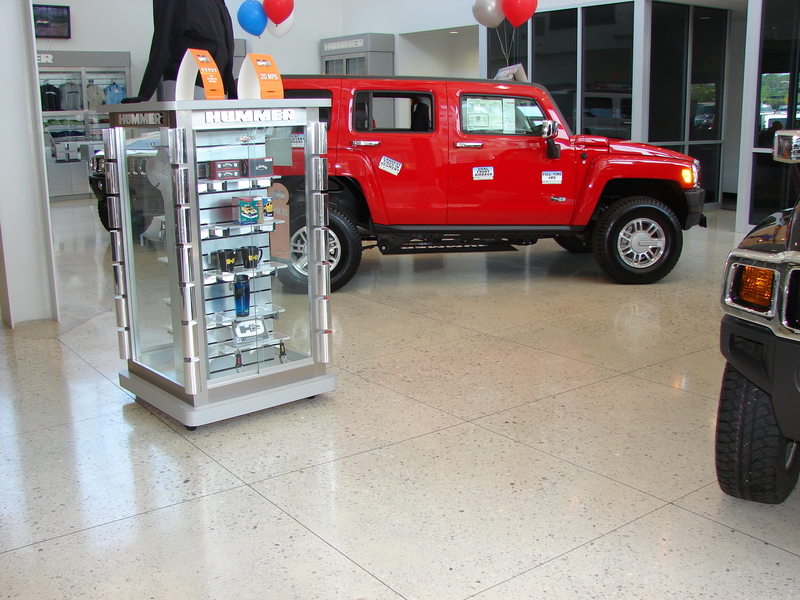 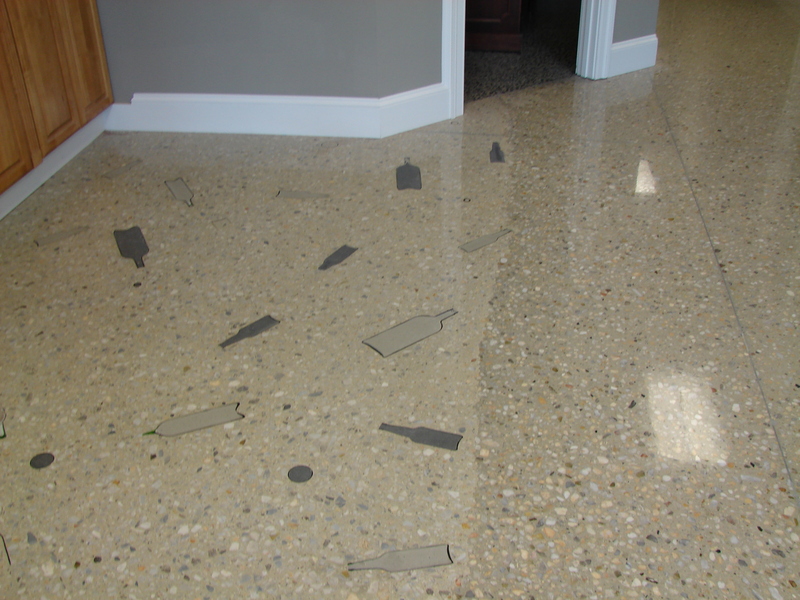 Rather than continually having to cover up the floor and trying to hide the inherent problems, only to create new ones, our skilled Certified Applicators create a floor that meets your long-term needs. 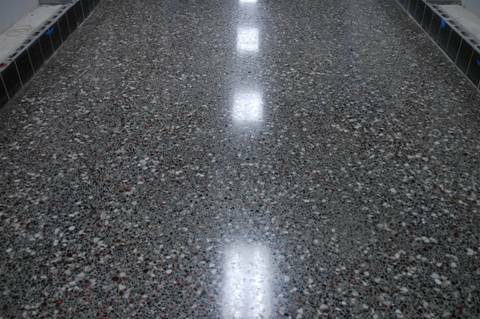 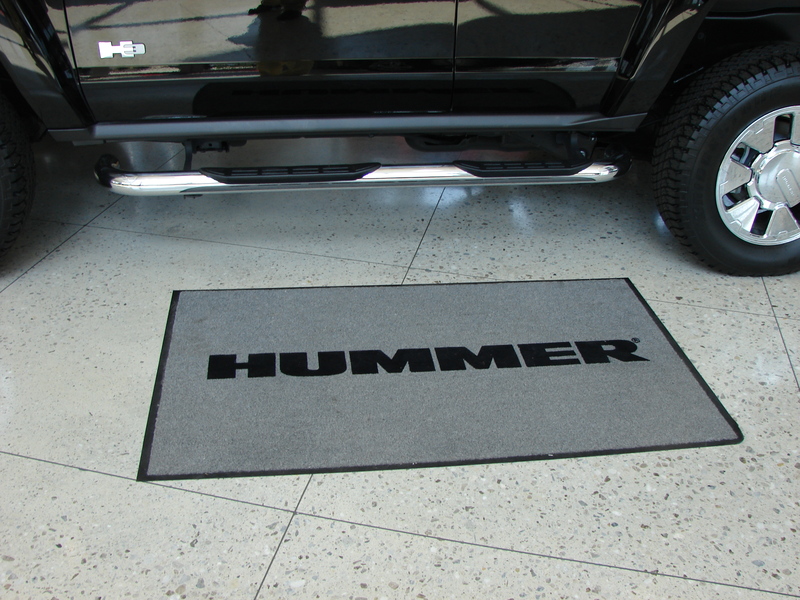 Through the use of our patented process of diamond grinding and polishing, in conjunction with the specially formulated RetroPlate, we eliminate your need for all topical sealers. 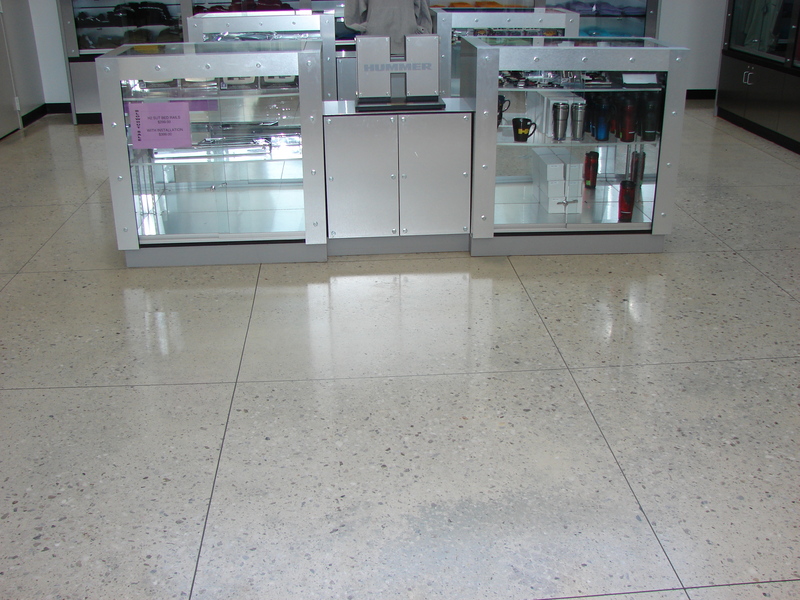 We eliminate moisture vapor problems. 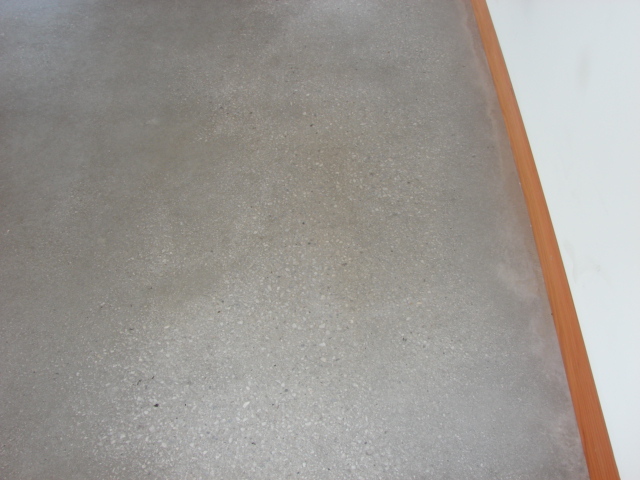 Bottom line: short term or long term, Retro Plate deliver's the best!